A US-born entrepreneur who has helped pave the way for women in tech has joined the ranks of some of Sweden's top innovators and businesspeople in a Swedish startup hall of fame. One of Sweden's most well-known angel investors, Jane Walerud, has been involved in helping Swedish startup success stories such as Klarna, Lensway, Bluetail and Tobii get off the ground. 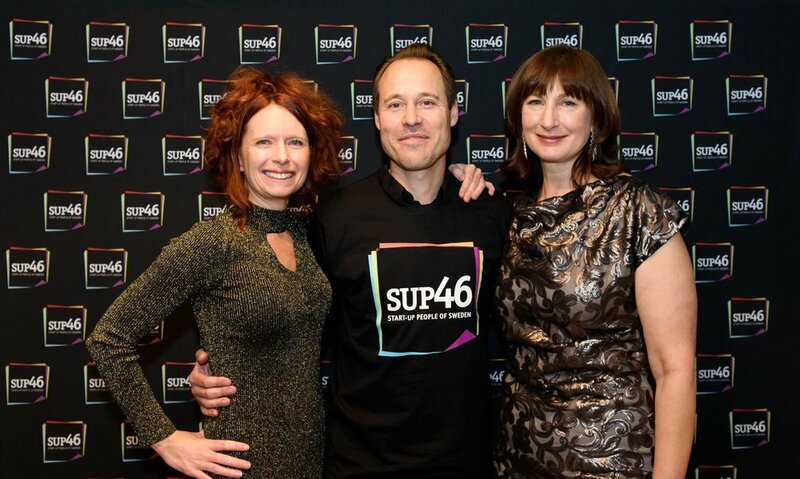 "Jane Walerud has been a forerunner and inspiration for the startup ecosystem and we are grateful for everything she has done to help early-stage startups in the community," said SUP46 chief executive and co-founder Jessica Stark. "She is also a great role-model in the continuous work to get more women both funding and founding new exciting startups," she added.